Hi all, hope you are all eagerly waiting for the weekend. Well I am, as finally I am a bit better and although I missed a couple of events this week, will be attending a very exciting one tomorrow. I will share with you later about it with all the details. Meanwhile here is something that came in my mail a few days back and I am so excited about it. 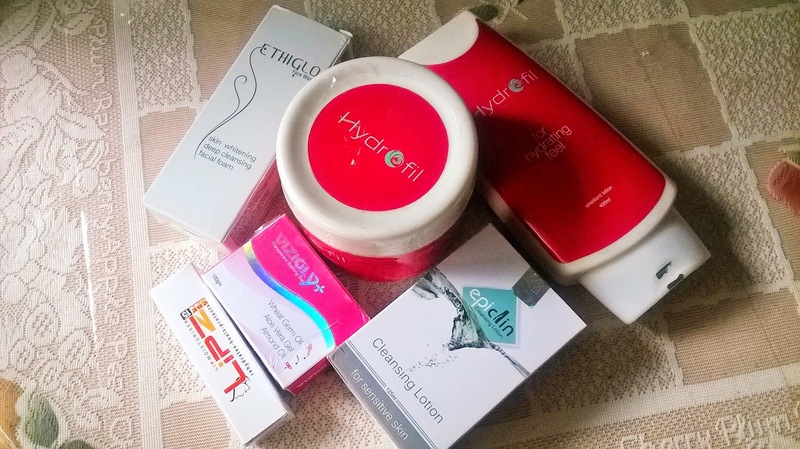 I have received a huge box loaded with skin care essentials from Ethicare Remedies. A huge huge thanks to Ethicare Remedies team for being so generous. 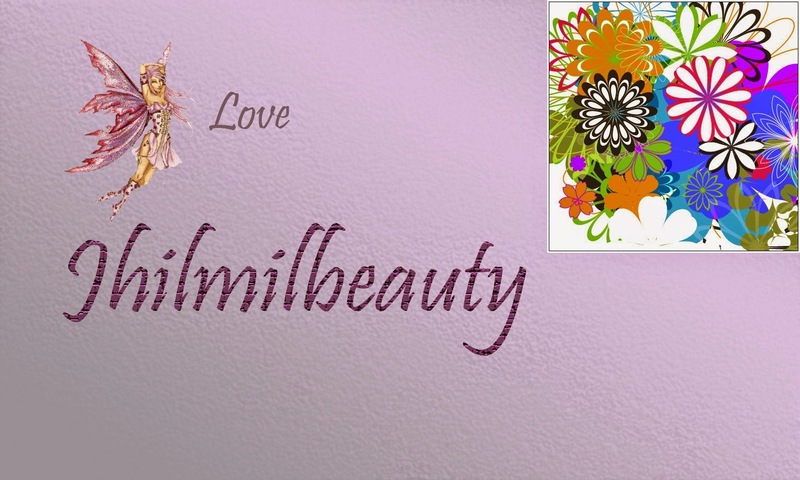 Ethicare Remedies is a cosmeceutical company truly dedicated to dermatology and cosmetology. 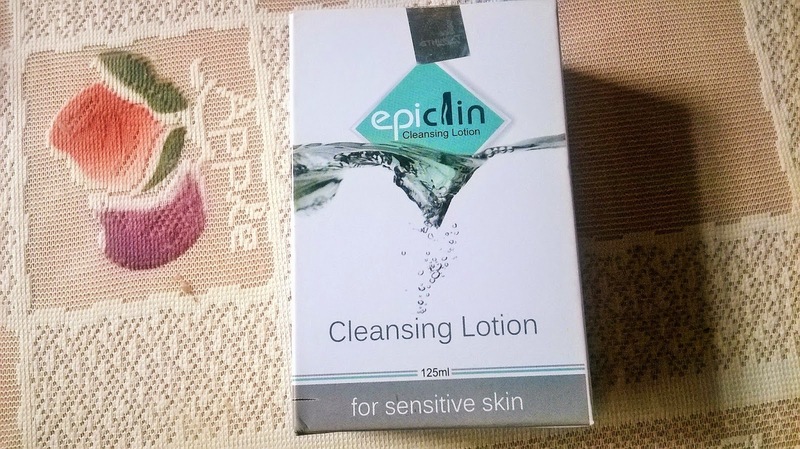 Established in 2003, the company offers wide range of state of the art products and many of them are introduced for the first in India by Ethicare and Ethinext. The company is preciously committed to Innovation, Quality & better health of Human-hope for whatever it does. Majority of their products are having noteworthy credentials for better results & smooth mode of action and efficacy. The product range helps in treatment of major chronic and acute conditions. By fulfilling dermatologists' and cosmetologists' needs of innovative products we strive to enhance our contribution for improving over-all health aspects of mankind. We are committed to make the Human world more beautiful, more loving & more aesthetic so that the patients as well as the people associated with Ethicare are getting ample amount of work satisfaction with value for money in Ethical way. 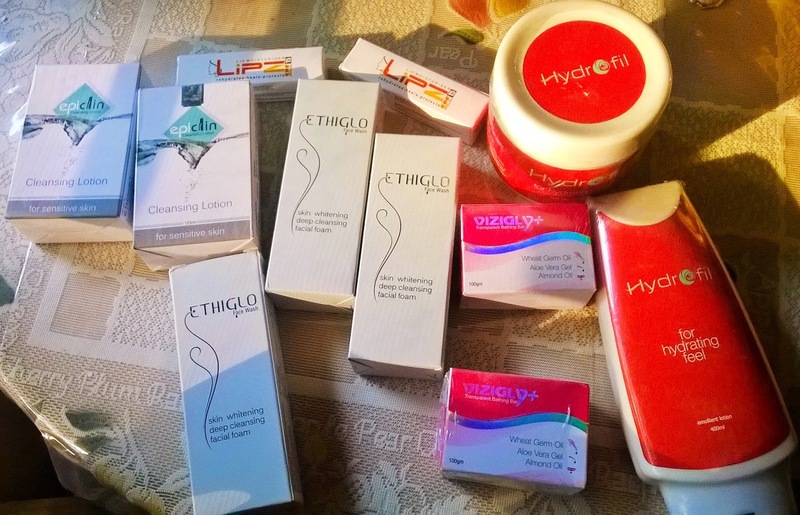 Ethicare Remedies has sent me a whole bundle of products(more than 1 piece of each product) specially meant for the dry winters. 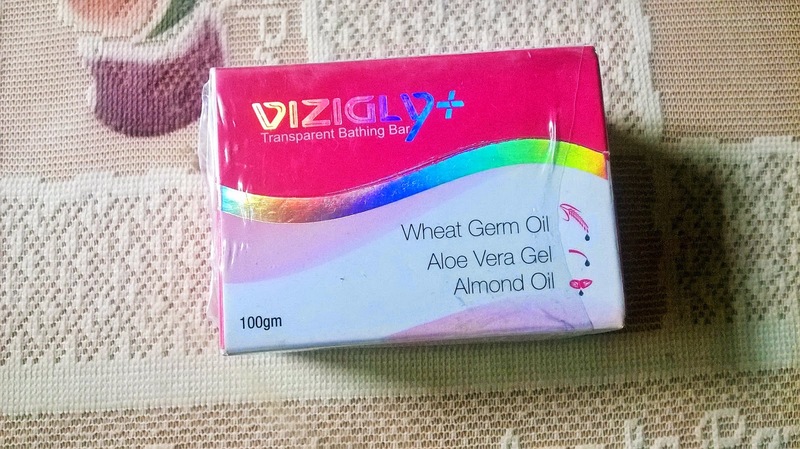 It is a specially developed lotion base with excellent spread ability and comes with goodness of natural moisturizer aloevera. 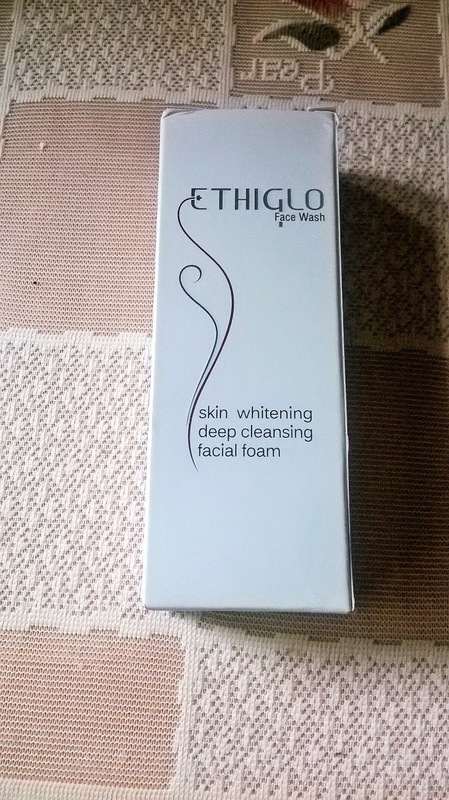 This creamy skin whitening face wash helps to reduce blemishes and lightens skin tone. 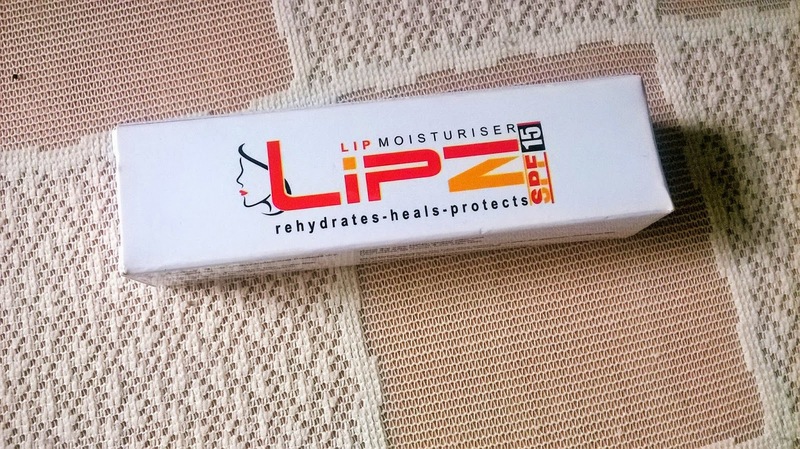 Lip moisturizer for chapped, cracked and dry lips. 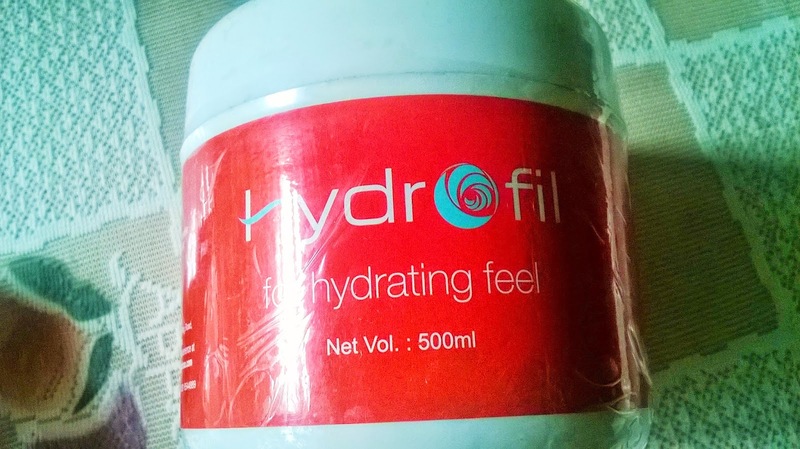 It is a specially developed moisturizing cream with excellent spread ability and comes with goodness of natural moisturizer aloevera. 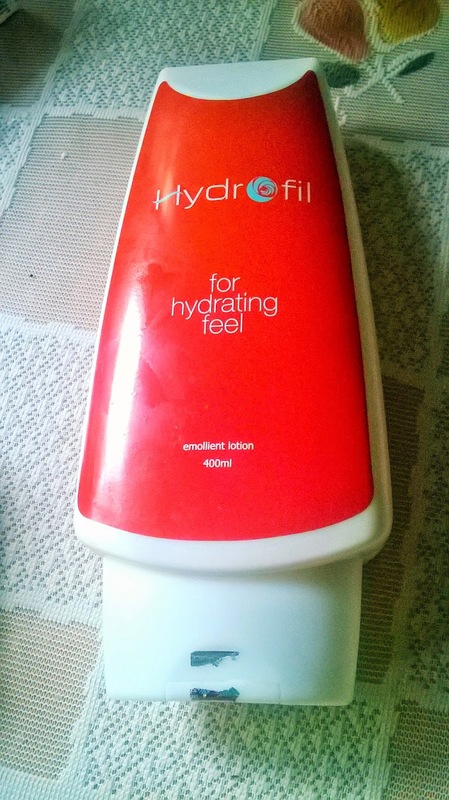 This Cleansing lotion is meant for sensitive skin for regular use. I am so very excited for this amazing range of skin care essentials specially targeted for the upcoming dry season. 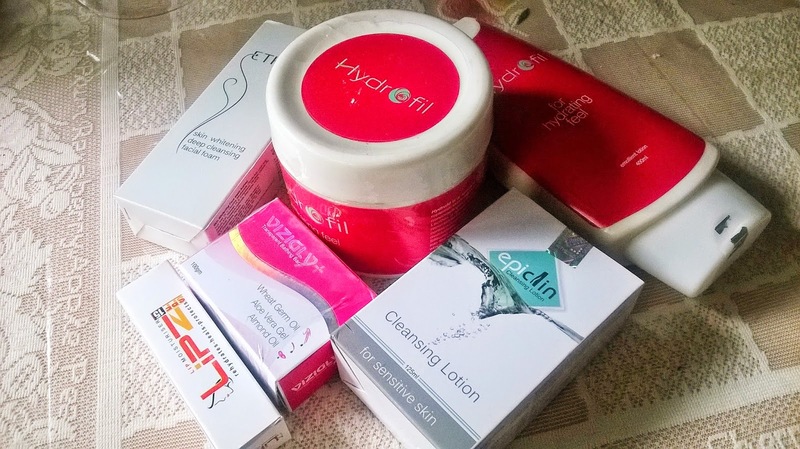 My body skin is very dry and I am looking forward to trying the products. 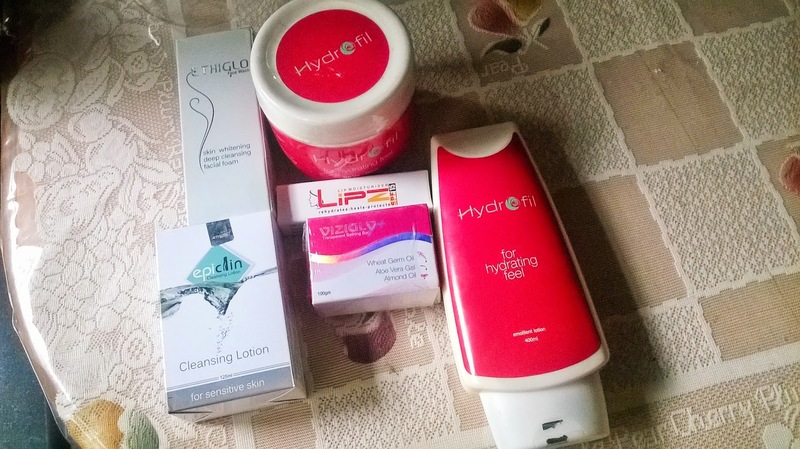 Will be reviewing the products one by one on the blog. Stay tuned.